House of Fraser have just launched the New Arrival Bundle by Baby Elegance. 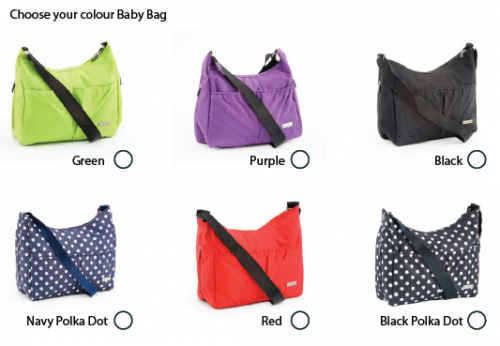 It’s perfect for busy expectant parents and includes everything you need for your new baby in one package, whilst giving you the freedom to choose from a range of colours so you can personalise your baby bundle to suit you. 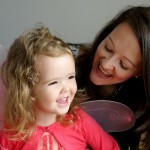 When I was pregnant the last thing I wanted to do was to spend time on my feet in busy shops trying to find everything we needed for our baby. I did the majority of shopping for baby essentials online and let my fingers do the work whilst my feet were firmly in place on an elevated cushion. The uniqueness of the Baby Elegance New Arrival Bundle is that you have the option of choosing a pre selected bundle or creating your own. 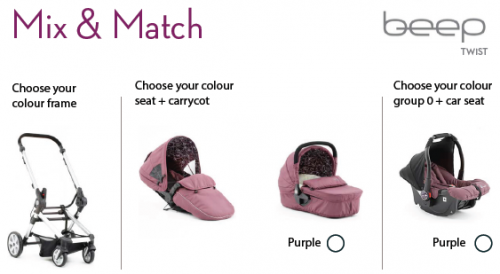 If you choose to create your own a representative from Baby Elegance will call you at your leisure to select the colour options of your choice (have a cup of tea in hand). 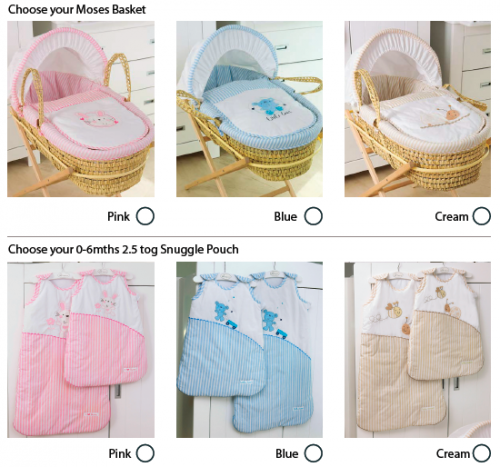 The lovely selection of Moses Baskets and Snuggle Pouches gives you the choice of pink, blue or cream to suit all needs. The Cot Bed is perfect for when baby has outgrown their moses basket. 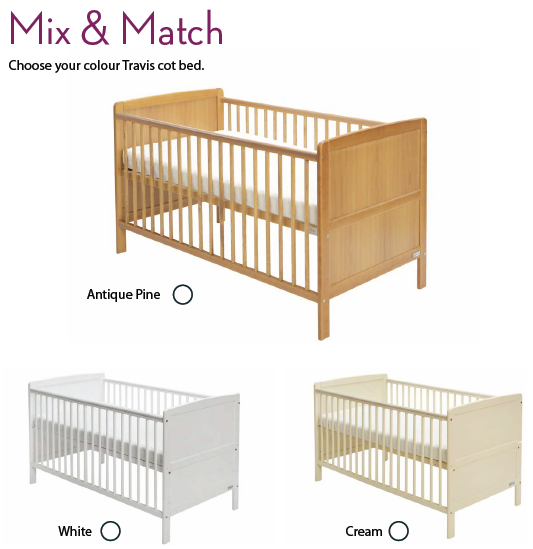 You can transition your baby from cot to bed when they are ready, saving you money and space. Exclusive to House of Fraser the New Arrival Bundle is only £899 and includes free delivery to mainland UK. Disclosure: I was sent a Baby Elegance baby blanket from House of Fraser for writing about the New Arrival Bundle by Baby Elegance. 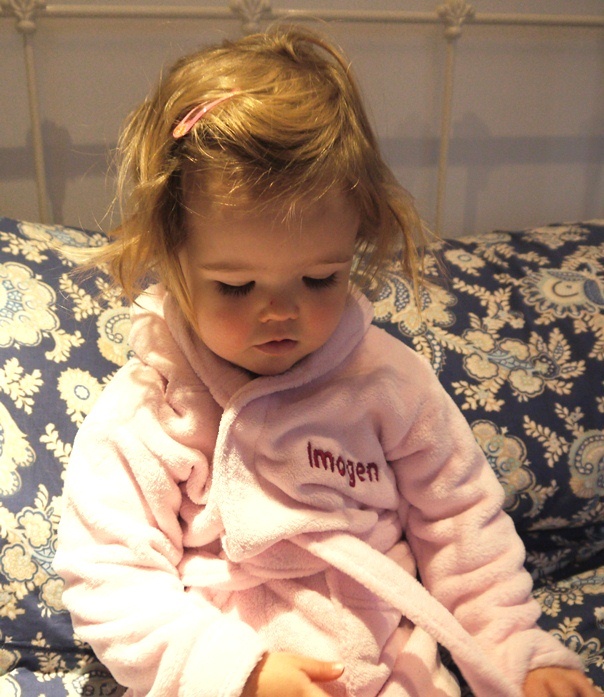 A few weeks ago we were kindly asked if we’d like to review a personalised Pink Fleece Robe for Imogen from My 1st Years. I jumped at the opportunity having been a fan of My 1st Years since they were founded in 2010. With colder nights we’d resorted to layering on jumpers after Imogen’s bath much to her dislike! Now we have the pleasure of wrapping up our baby in a beautifully soft, warm and cosy Pink Fleece Robe that she absolutely loves to wear. 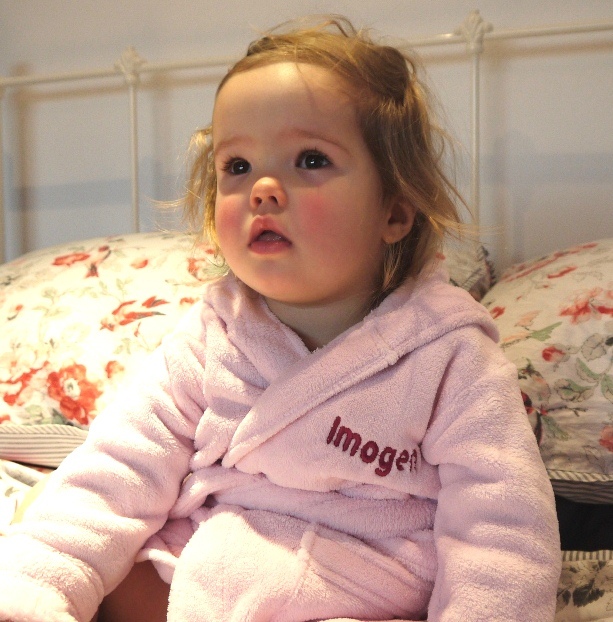 The personalised touch with Imogen’s name on the Pink Fleece Robe makes it unique and special. The hood on the robe is great and keeps Imogen very snug, especially if her hair is still slightly damp from her bath. The hood is well designed with plenty of room for baby’s head and the design is especially cute and attractive to little ones with two little ears on it. There are two large pockets on the front of the fleece robe, currently used for storing small toys. The fleece robe has a long belt for securing the robe gently in place. As an added benefit I’ve found the My 1st Years Pink Fleece Robe helpful for Imogen’s evening routine because she associates it with bath time, being cosy and snuggling up to read bedtime stories. Imogen’s My 1st Years Fleece Robe is just adorable. 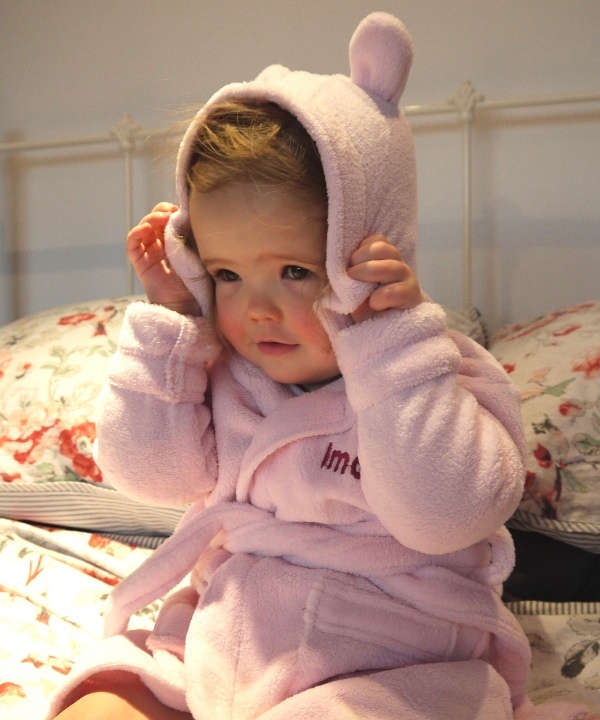 My 1st Years Fleece Robes are available in pink, blue and red in sizes ranging from newborn to 3 years old. My 1st Years provide free delivery on UK orders over £15 and every order is delightfully wrapped in a beautiful gift box with a white ribbon. It’s that time of year when colds and flu are rife. The majority of my Mum friends and their babies have suffered at least one cold this autumn. Husband and I have been battling cold and flu symptoms for over two weeks with sinusitis, sore throats, headaches, chesty coughs and feeling drained of all energy. Husband’s cough is so bad he’s been relegated to the sofa for the past few nights. I’m thinking husband could even have the dreaded ‘man flu’ which is why his cough is so loud even our neighbours can hear it. Inevitably baby girl has now developed symptoms and has a chesty cough, runny nose and fever. When there are symptoms of baby colds and flu I check my baby’s temperature with the Braun ThermoScan 5 IRT4520 Ear Thermometer which I’ve written about here because it’s such a quick, accurate and comfortable thermometer to use on babies and the entire family. I was up all night on Tuesday because baby’s cough and inability to breathe through a snotty nose was keeping her awake. Yesterday I ventured out to Boots the chemist to stock up on various potions and lotions to help baby’s symptoms. It’s important she gets a good night’s sleep to help her body fight the infection and husband and I are in desperate need of sleep too. I had to go to two different Boots as the first one had completely run out of the baby colds and flu products I wanted. I came home armed with an arsenal of treatments to help her breathe better and Calpol to bring down her temperature. After her bath I rubbed some Boots Mild Vapour Rub 3 Months Plus onto her chest and back to help her breathing. I gently wiped her nose and sprayed one spray of Calpol Soothe and Care Saline Nasal Spray into each nostril. She was surprisingly good about this, there was no fighting and no tears afterwards. Calpol Soothe and Care Saline Nasal Spray is suitable from birth. Last night I used the Calpol Vapour Plug and Nightlight in her nursery which provides 8 hours of soothing oils slowly vaporised into the room to help with breathing and to provide an air of comfort and calm with added lavender and chamomile. I stocked up on Calpol Vapour Plug Refills so I can use these each night as needed. 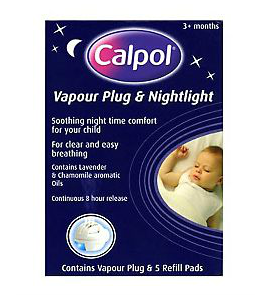 The Calpol Vapour Plug and Refills are suitable for babies from 3 months of age. I placed 10 drops of Olbas Inhalant Decongestant Oil for Children, suitable for babies over 3 months, onto a muslin cloth on top of baby girl’s dresser and I put several drops into a cup of hot water and left it on the bookshelf in her room. It let out a lovely smell and transformed her nursery from being cold infested and stuffy to one which smelt of Eucalyptus, Cloves and Mint. The result? She slept through the night last night, hurrah! I think the combination of the natural decongestants and lavender really helped to soothe my baby and allowed her to breathe more easily. What a miracle for husband and I. It really is the simple things like a good night’s sleep that count when you’re a parent! Here are some tips for adults wanting to treat colds and flu the natural way. What do you use to treat your baby’s colds?